Technology Trends: Nokia Lumia 900 to launch in February 2012? Nokia Lumia 900 to launch in February 2012? Nokia may be preparing to release the rumoured Nokia Lumia 900 in February 2012, after a telecoms operator appeared to confirm the smartphone on Twitter. Swiss operator Swisscom responded to a tweeted question from a customer, who asked about the expected launch timeline for the "Nokia Lumia 800 or 900". Engadget reports that the company's customer care team responded by saying that the "900" would be released at the "end of Feb", despite Nokia having not yet confirmed the handset. The slip may just be a genuine mistake, but it follows a developer video posted briefly on YouTube that seemingly outed the Nokia Lumia 900. 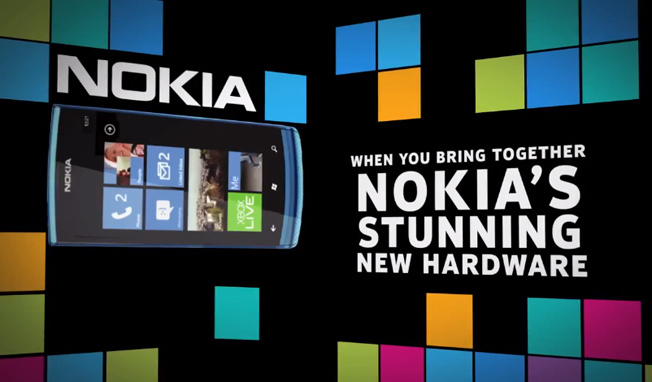 According to the video, the Lumia 900 will have a design similar to the Lumia 800, which was released in the UK last month as Nokia's first Windows Phone. However, the smartphone will apparently feature a massive 4.3-inch screen, considerably larger than the Nokia Lumia 800's 3.7-inch display. 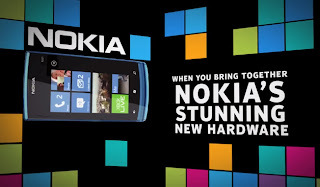 It is expected that the Nokia Lumia 900 will be officially announced at the CES show in early January, or at Mobile World Congress the following month. A Nokia spokesperson refused to comment on "market rumour or speculation".